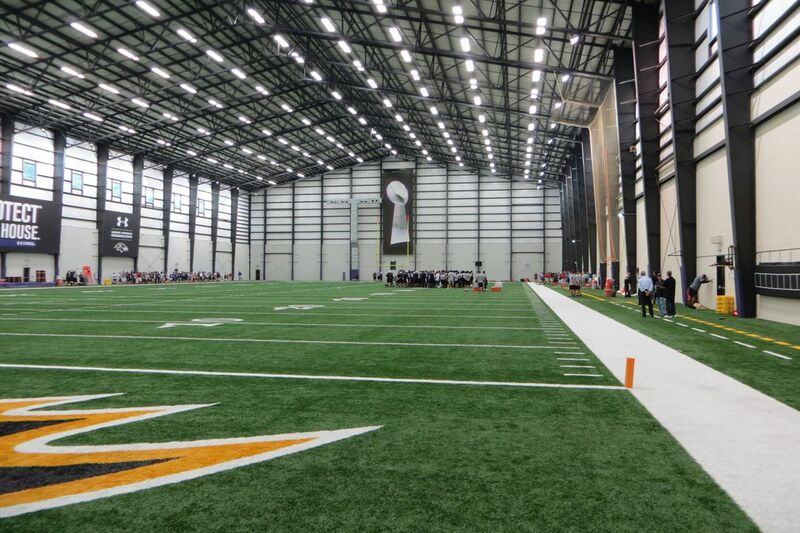 On Monday, the Baltimore Ravens started this year’s offseason workout program. The first two weeks are not only spent in the weight room but in the classroom as well. Players not only to build muscle but their football IQ as well. The workout sessions that the Ravens will go until mid-June. The Ravens begin the nine-week program today, but the first organized team activity (OTA) begins on May 20. The Ravens will host OTAs on May 20-21, 23, 28, 30-31, June 3-4, 6-7. Minicamp will take place between June 11-13. Ravens begin their nine-week offseason workout program today. Phase One (first two weeks) are primarily spent in the classroom and weight room. The first OTA is scheduled for May 20.